Convert HPGL to PNG professionally. 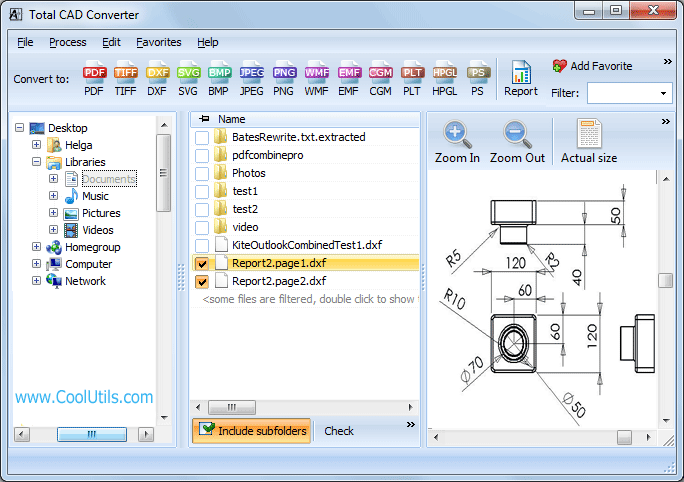 You are here: CoolUtils > Total CAD Converter > Convert HPGL to PNG professionally. HPGL, also known as HP-GL and Hewlett-Packard Graphics Language, is a primary language used by Hewlett-Packard plotters. However, when it comes to dealing with HPGL files on a computer, many users realise that they do not have software compatible with this format. The only programs supportive of HPGL are: IMSI TurboCAD Deluxe 18, CorelDRAW Graphics Suite X5, ACD Systems Canvas, CADSoftTools ABViewer, and ArtSoft Mach. All of them are very expensive, priced at $130-600. If you are the one who does not need to deal with HPGL files on a daily basis and, thus, sees no sense in buying such an expensive program, you might want to try Total CAD Converter. 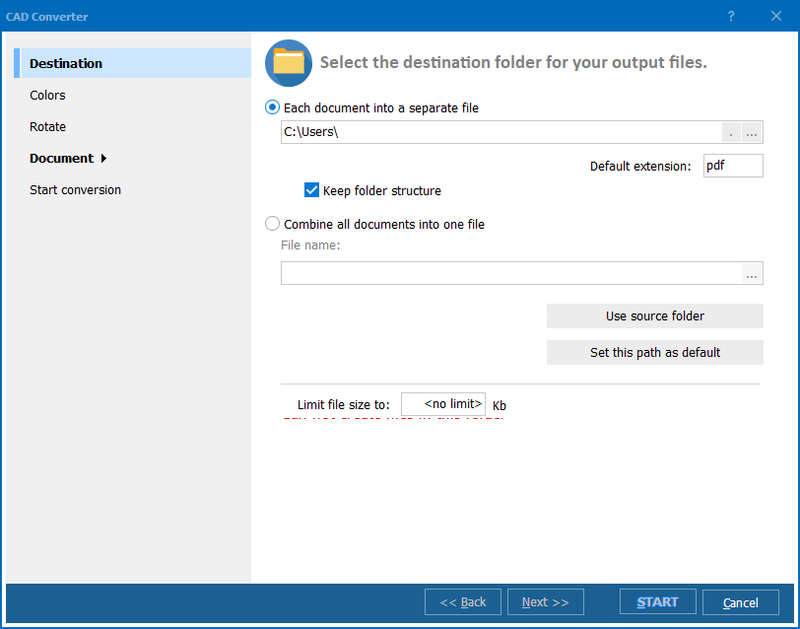 Having been developed by a well-known software development company, CoolUtils, Total CAD Converter is a great way to convert HPGL files. With this program, you can convert HPGL to PNG, TIFF, JPEG or any other image and non-image format. 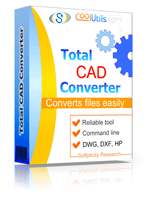 Total CAD Converter supports DXF, PLT, HG, HGL, HP, HPL, SPL, PRN, and SVG as input formats and even a wider variety of formats as output ( PDF, TIFF, JPEG, BMP, WMF, PNG, DXF, BMP, CGM, HPGL, and SVG). If you want to try Total CAD Converter before buying, download the free trial version of the program. It is available on CoolUtils official website and can be used for free for the first 30 days! 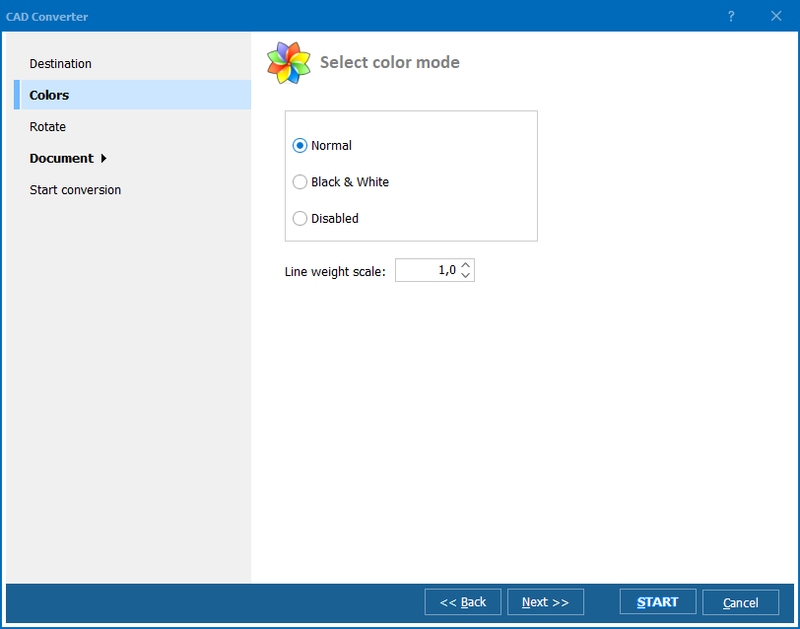 Get it now and let us know what you think about Total CAD Converter!